Real Belle. . HD Wallpaper and background images in the Disney-Prinzessin club tagged: disney princess disney princess walt disney. This Disney-Prinzessin photo might contain kleid, brautkleid, hochzeitskleid, hochzeit kleid, ballkleid, and duchesse-linie. 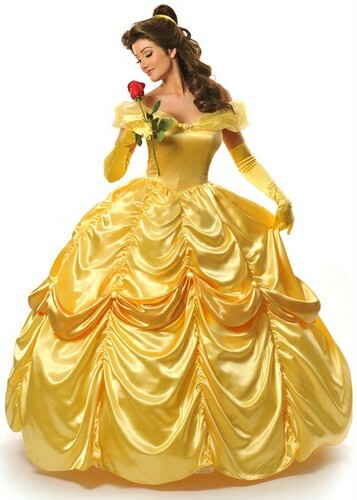 That actually kind of looks like Belle! Almost as good as the live-action dress. Please post more real princesses.